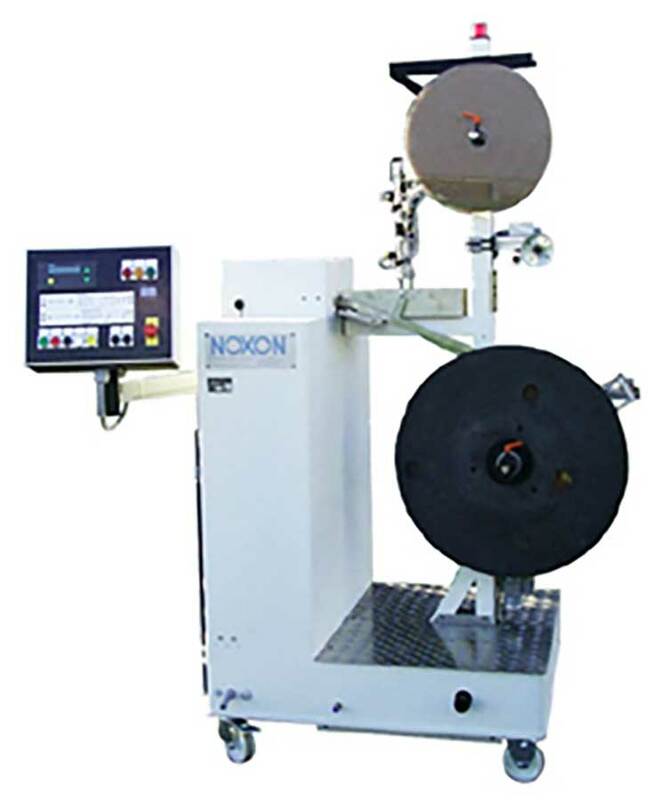 The SW-1012 Automatic Winder is the ideal starter machine for stamping automation. 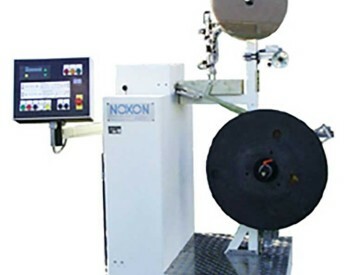 Its rich feature set includes a touch panel for easy operation, an electromagnetic paper brake and pneumatically-driven reel transfer. Power-driven guide powering is available as an optional extra.